Groups are from 9:00AM to 11:00AM. Minimum age is 2 1/2 years old. 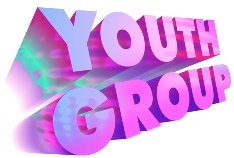 For more information about groups or activities, please contact the Youth Department. 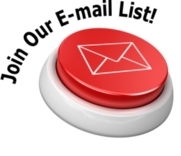 To subscribe to receive emails from the shul, please fill out this form. 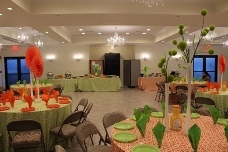 Our beautiful simcha hall is available for your next party. You can see some pictures here. To book the room or for more information, please contact us. 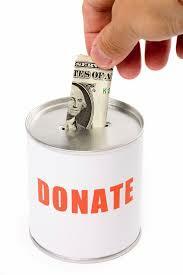 You Can Now Make Donations Online! Don't have the time to honor your pledge with a check and an envelope? Can't find a stamp? No problem! Fulfill your pledges and other donations online! 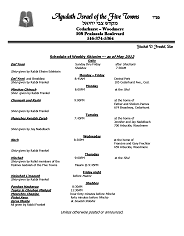 Click here for a complete schedule of shiurim. 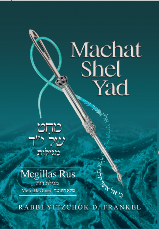 Click here to read a review of Machat shel Yad on Megillas Rus, recently published in Yated Ne'eman. Check out Rabbi Frankel's commentary on the chumash. Two new volumes on Sefer Bamidbar and Megillas Rus are now available. They're available locally, on Amazon.com or at Judaica Press. Membership is only $900 per year and includes two seats for the Yomim Noraim. Our membership year coincides with the Hebrew calendar year and runs from Tishrei through Elul. If you join mid-year, you only pay a pro-rated portion of dues for that year. Please print out this form and return it to us. You can mail it in, or email it to membership@agudah5t.org. Download the latest listing of Kosher Establishments in the Five Towns / Far Rockaway under the supervision of the Vaad of the Five Towns and Far Rockaway. please download a voter registration form and register to vote! This will enable you to vote locally on Election Day and also to vote in local school board elections.